La Casa Vecchia is a true oasis of peace and quiet, but with all the amenities. Available to our guests are not only the basement and the museum, but also the wellness area with sauna, Jacuzzi and gym. The summer garden with barbecue, a roof terrace where to enjoy fabulous views of the vineyards and a large park for hiking in nature. At the tasting room you can taste our wines paired with meats, cheeses, preserves, pickles and sweets, as in a real historic inn. 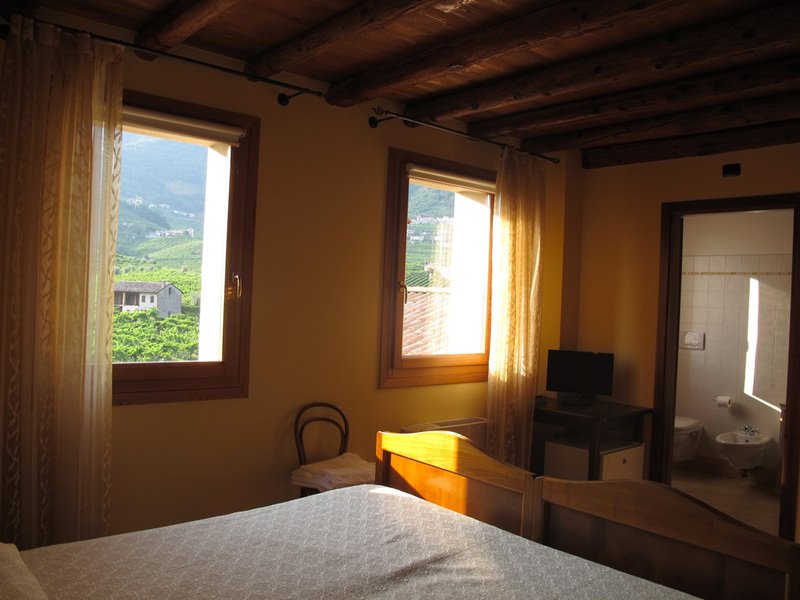 La Casa Vecchia in Valdobbiadene has six rooms of different type bed, to meet all the needs of our guests. Each room is named after a wine produced in our lands. Our rooms ranging from Suite to six beds until the singleroom and are all equipped with bathrooms, satellite TV, heating, air conditioning and mini fridge with freezer. Children from 0 to 3 years: FREE! 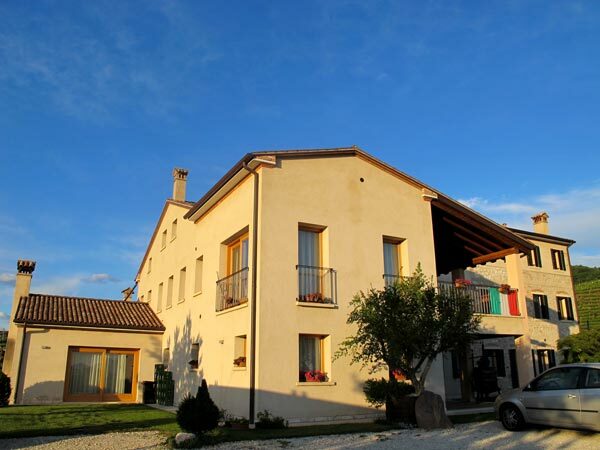 At the winery La Casa Vecchia you can visit the wine museum, which contains the relics of the ancient wine-making art. In the halls of the wine museum you can get to know the tradition of wine in the Valdobbiadene area. 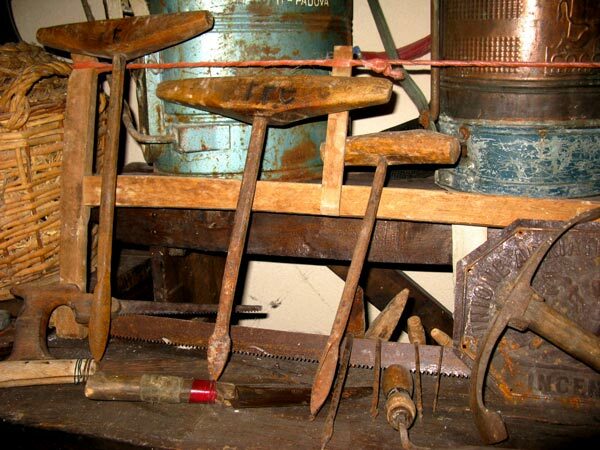 The history of our vineyards and to produce tools used over the years. In the small museum of wine it is the stones speak. On them are engraved names and dates. A dip in the unique and exciting past, an experience that you can not tell, is to be lived. How do we know our wines by tasting them if they do not? 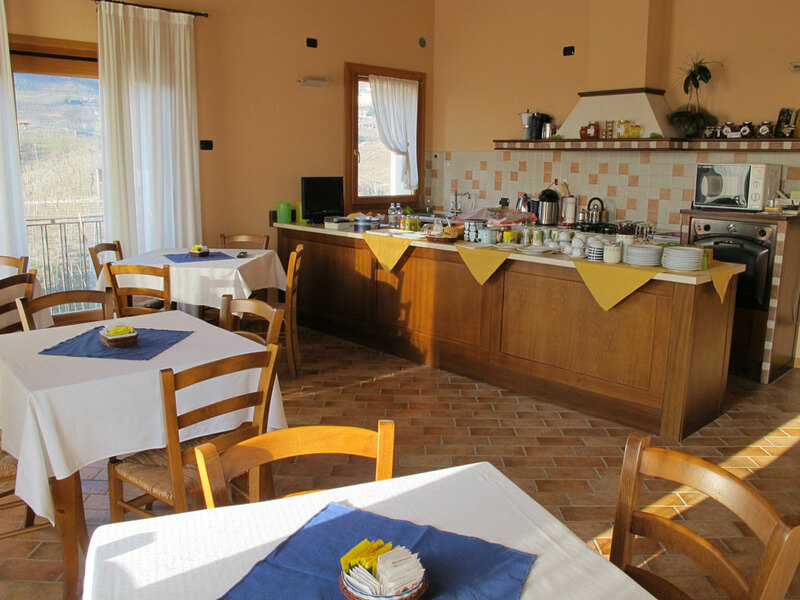 Every weekend the tastng room of La Casa Vecchia is open from 10:00 to 20:00. Every Saturday, from 15:00 is guaranteed visit to the cellar which follows the tasting of Valdobbiadene DOCG combined with cold cuts, alpine cheeses and sweets of the local tradition. Are you ready for a sensory experience in the round? Book your tour.